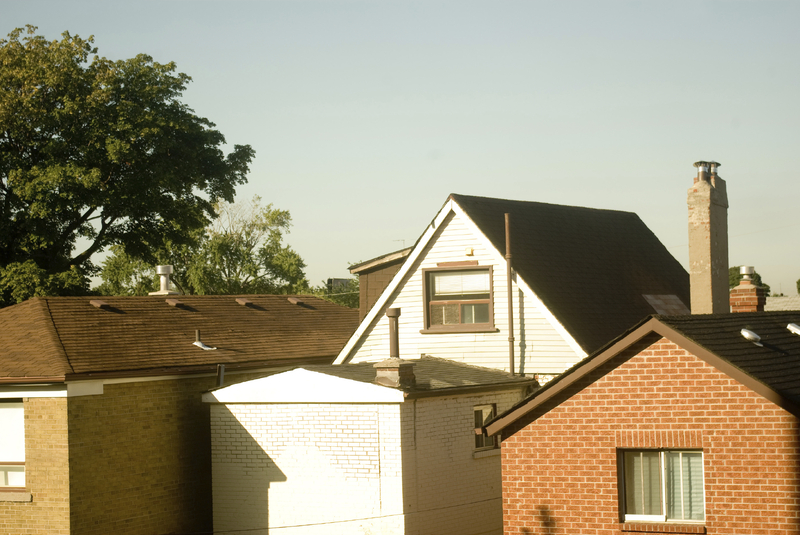 Home Publications Toronto Suburban Rooming Houses: Just a Spin on a Downtown “Problem”? Toronto’s Suburban Rooming Houses: Just a Spin on a Downtown “problem?” by Lisa Freeman, looks at the zoning by-laws for rooming houses in Toronto’s inner suburbs. Rooming houses are often seen as last-resort housing, a downtown issue, or a health and safety hazard. But rooming houses are a crucial component of private-market affordable housing stock for many Torontonians. As rooming houses continue to surface in suburban communities, it becomes increasingly important that they are safe, healthy, and regulated. This qualitative study is the first of its kind looking at rooming houses in the inner suburbs in Toronto.